Samsung has just unveiled the 2016 of its upper midrange A-Series line, The Galaxy A3, A5 and A7. The new Galaxy A-Series will offer users a choice of three screen sizes, the A3 will sport 4.7 inch display, 5.2 inch for the A5 and 5.5 inch for the A7. 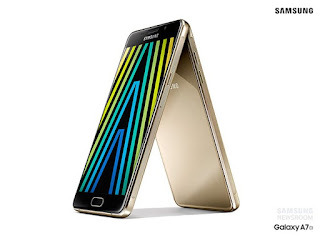 The 2016 Galaxy A series borrows the all metal and glass design language of the Galaxy S6 in place of the plastic. 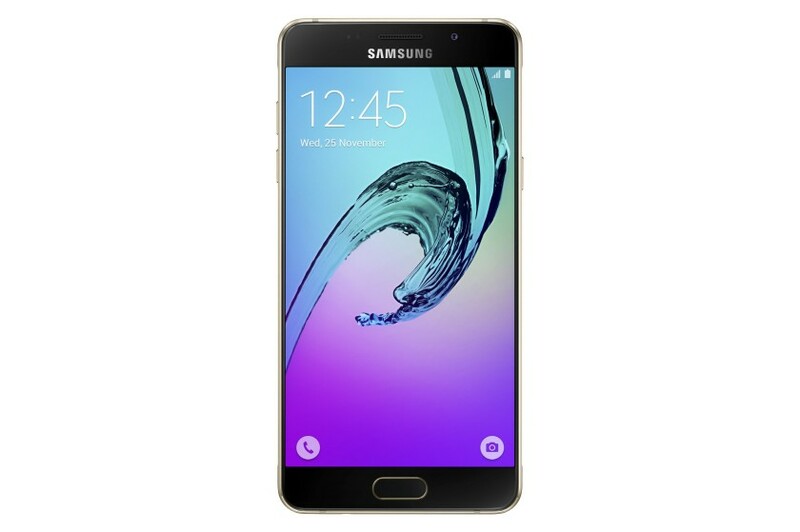 Besides the choice of material, the Galaxy A5 and A7 also borrow more Galaxy S6 features such as the fingerprint sensors, OIS cameras and Samsung Pay. The Galaxy A series devices all utilise Samsung's amazing AMOLED displays, a 13MP/5MP back and front camera, LTE and microSD slots. The A3 will be powered by a 1.5GHz quadcore processor with 1.5GB of RAM, the A5 and A7 will be powered by a 1.6Ghz octacore processor but with 2GB and 3GB of RAM respectively. The Galaxy A-Series devices with be available starting mid-December in the Chinese market and world wide availability following.